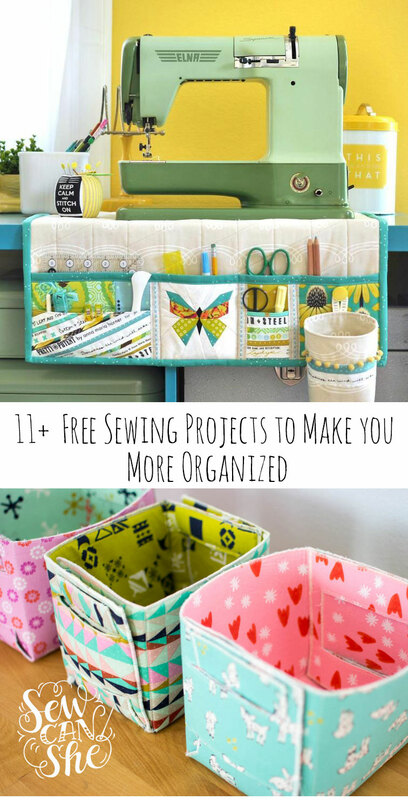 11+ Best Free Sewing Projects to Make You More Organized! One of my New Year's resolutions this year was to be more organized... ha ha ha ha ha! Just like every year. Was it yours too? I'd much rather be sewing than organizing closets. 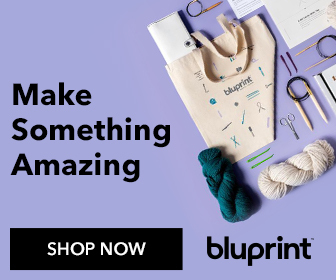 Since it's already the middle of March and I'm still working on the 'getting organized' thing, I thought I'd put together a list of my favorite sewing projects (with free patterns or tutorials) to help us all at least pretend that we are trying to be more organized. And I'm adding to this list as I find more, so by now there are more than 11! 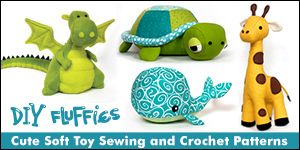 Sew a this amazing chair with my bean bag chair pattern that is also stuffed animal storage! Sew up these storage baskets that hang on a rod! 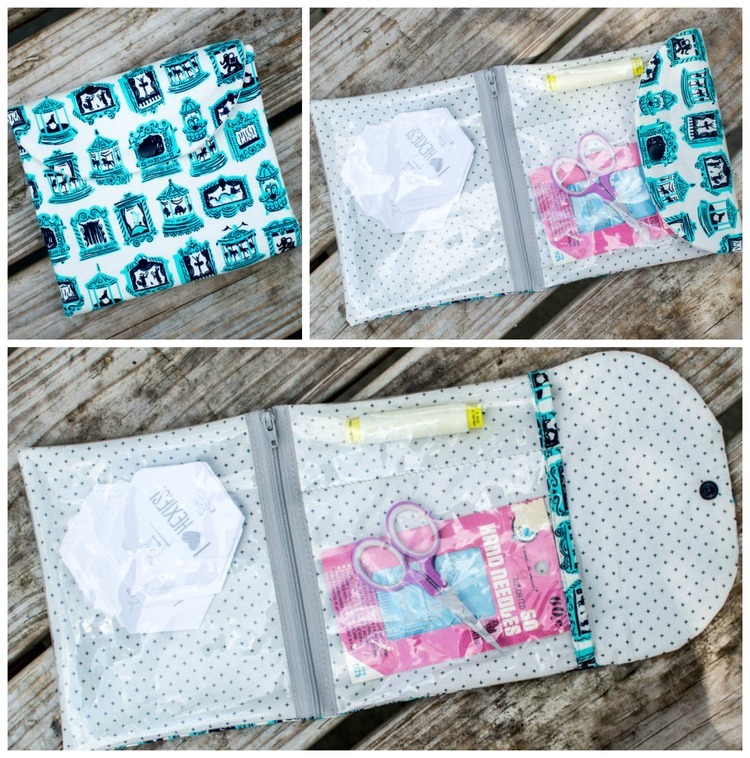 And if that’s not enough, here are 11 MORE free sewing projects to make you more organized! Need ideas for fabric storage? 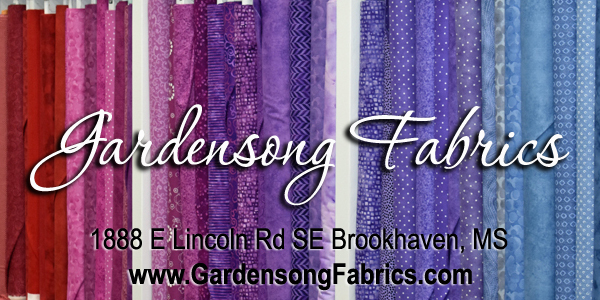 Check out my 3 favorite ways to store fabric.